Jack Tretton of Sony talked about the greatness of PS Plus and how it’s great on the PlayStation 3. What about PlayStation 4? If I already have it, can I transfer over? Yes you can. 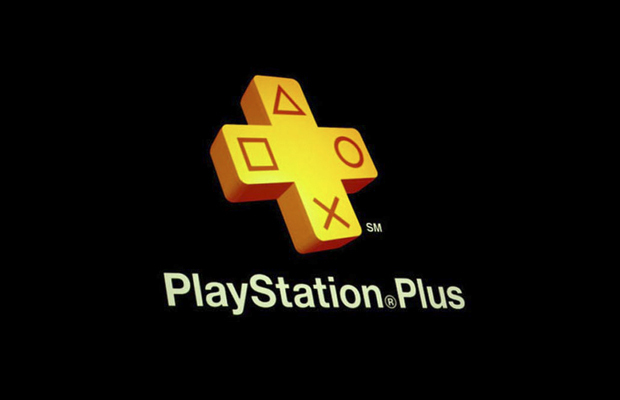 The same type of advantages of PS Plus offers will still be avaiable. There’ll also be a Drive Club PS Plus edition and be on the Instant Game Collection at launch alongside a selection of indie titles like Don’t Starve and Outlast.